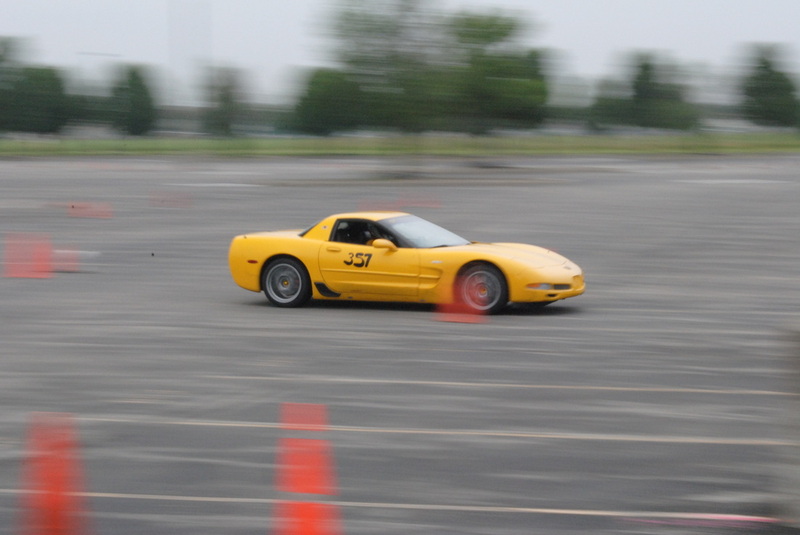 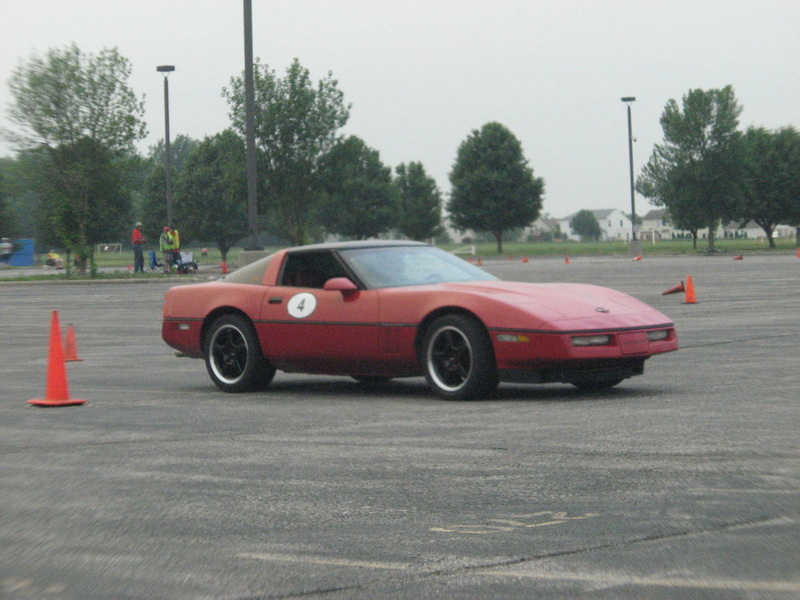 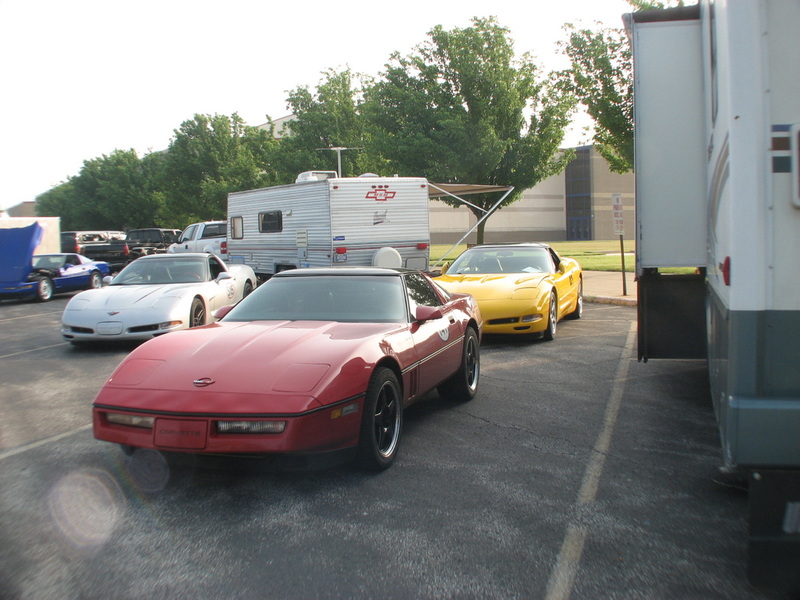 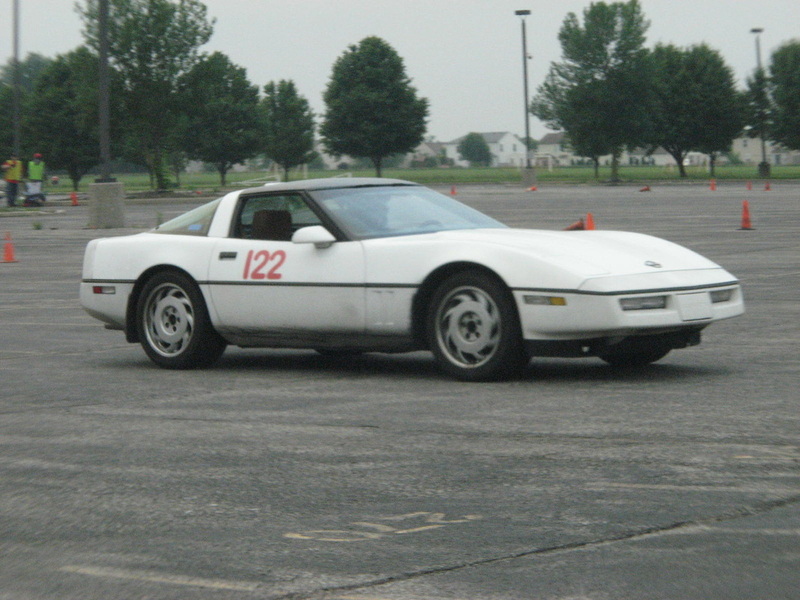 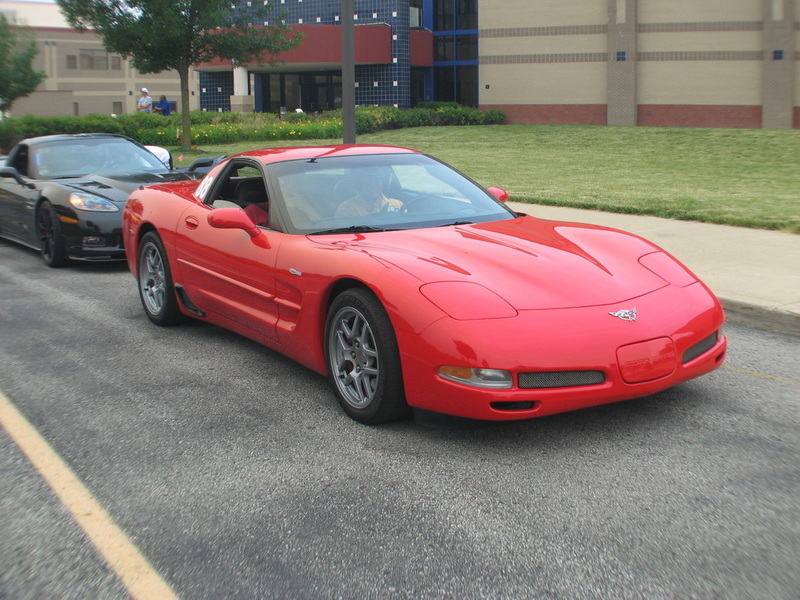 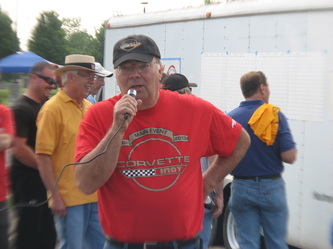 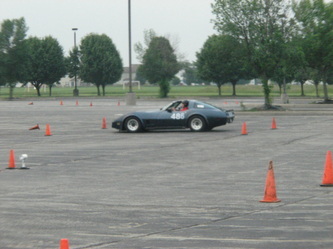 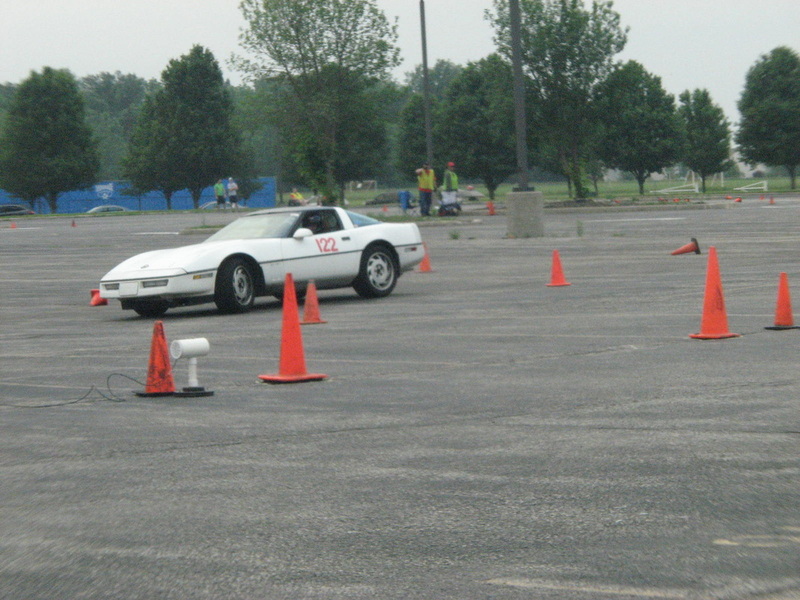 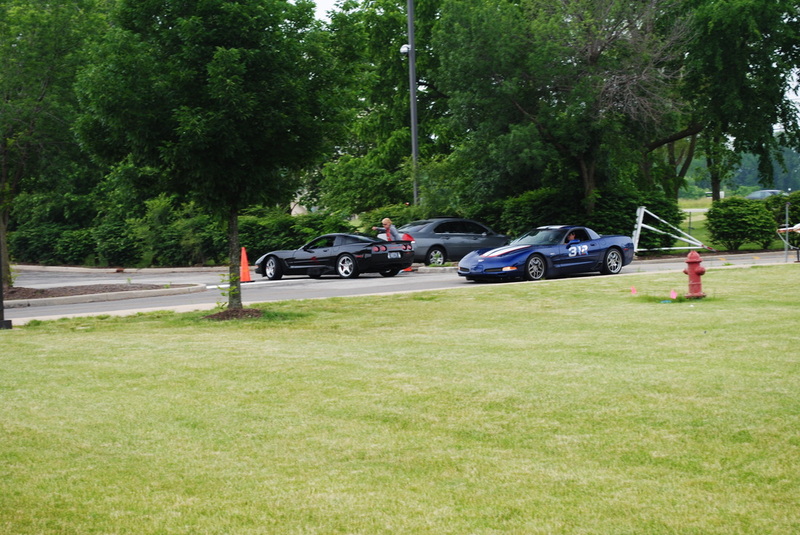 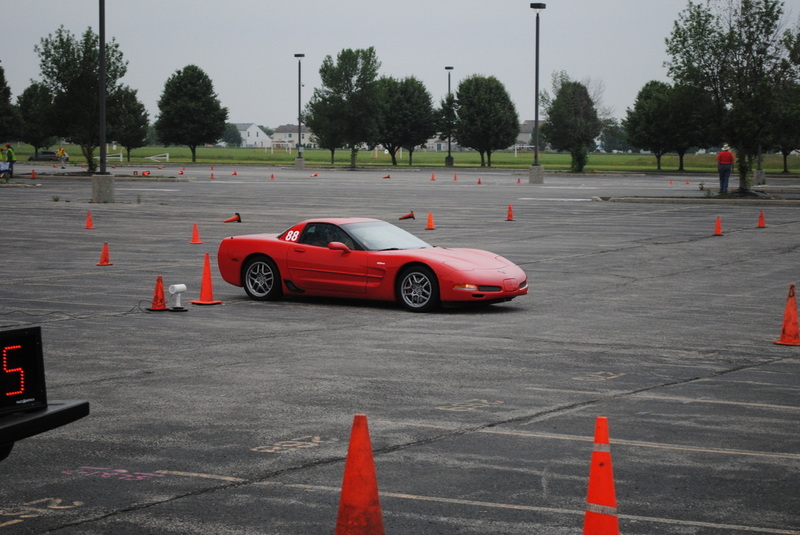 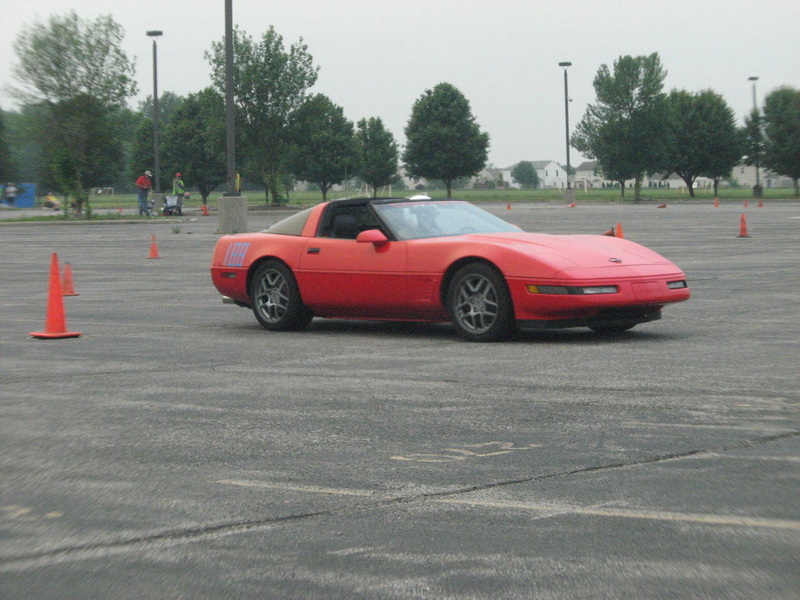 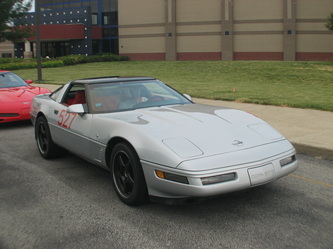 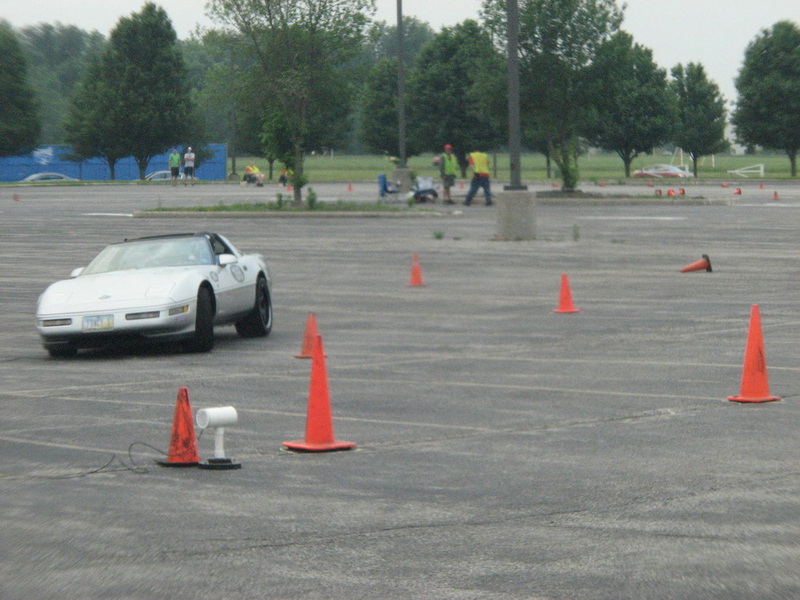 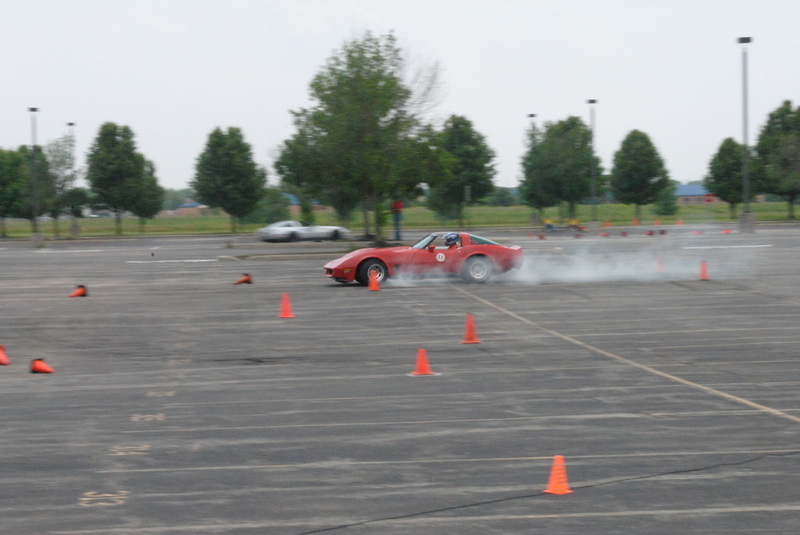 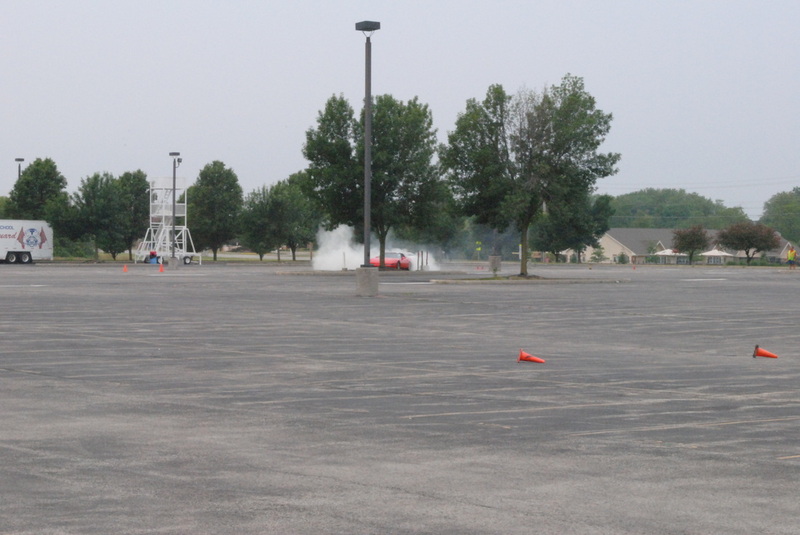 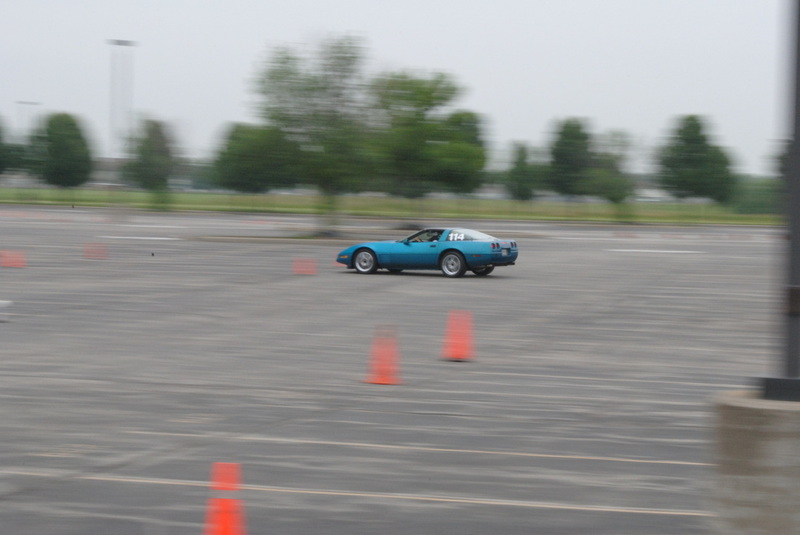 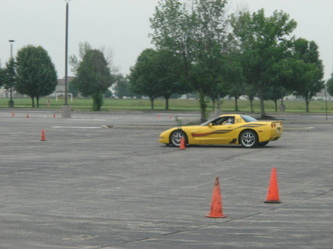 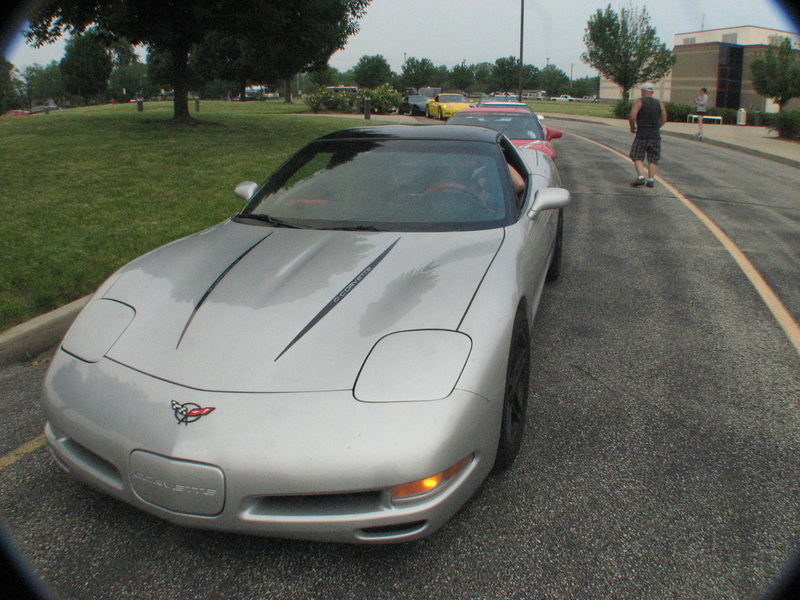 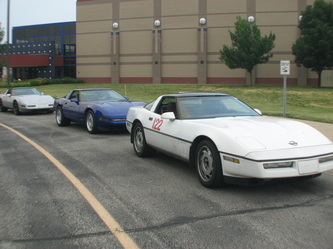 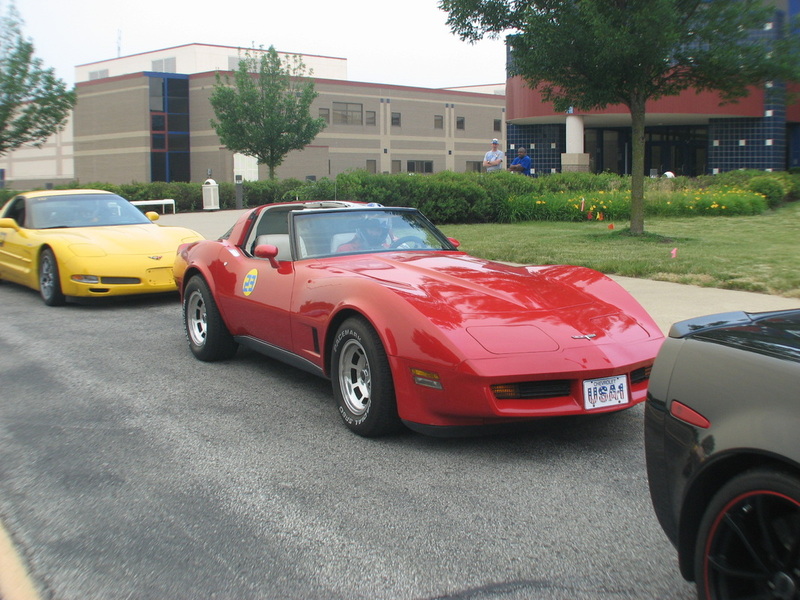 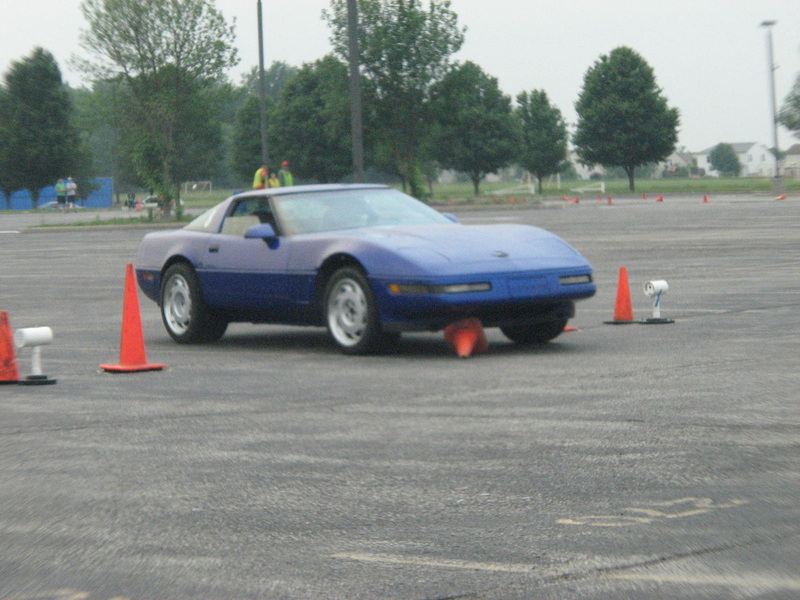 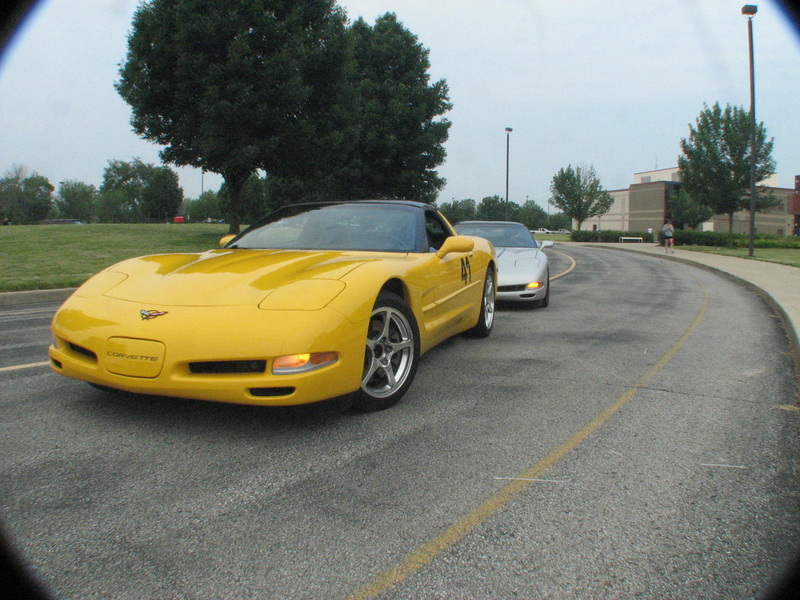 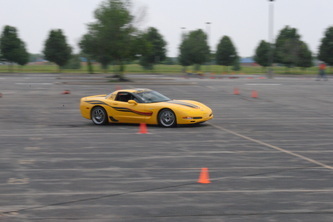 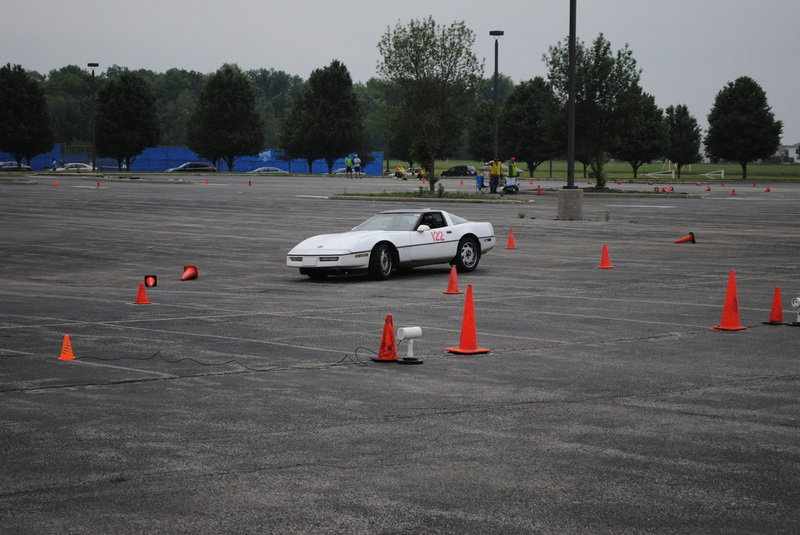 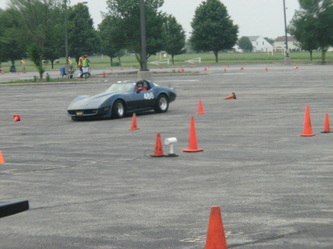 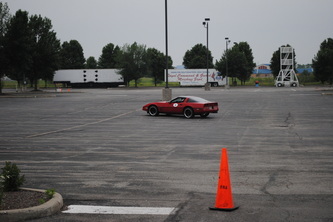 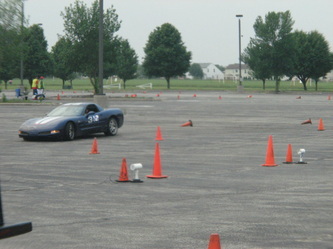 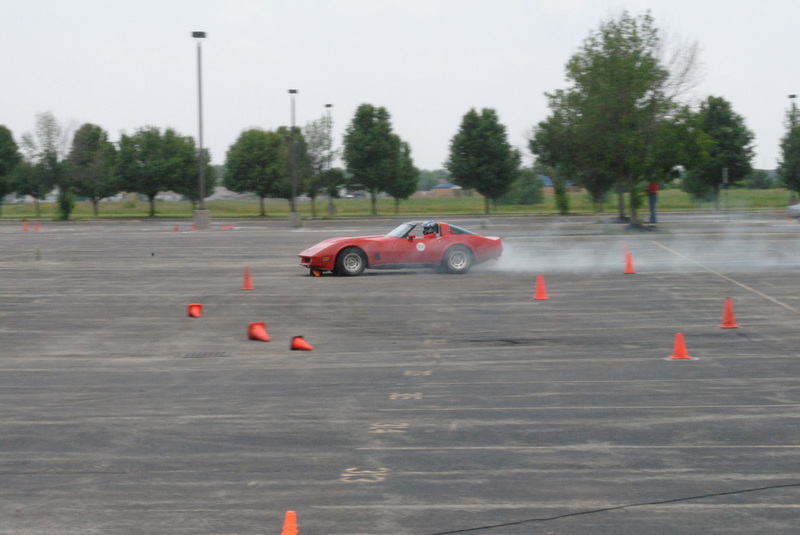 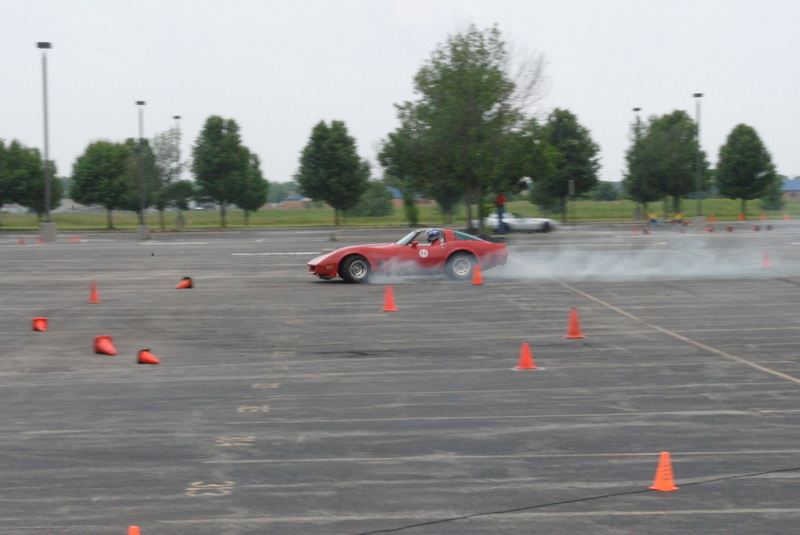 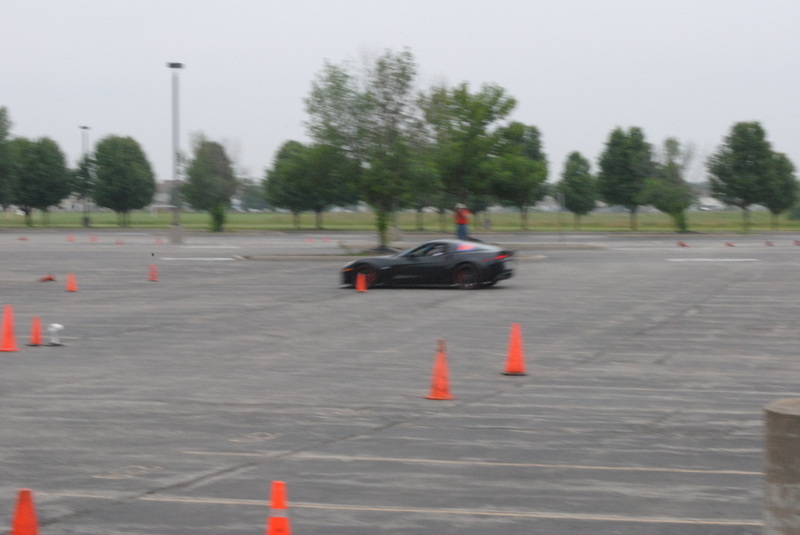 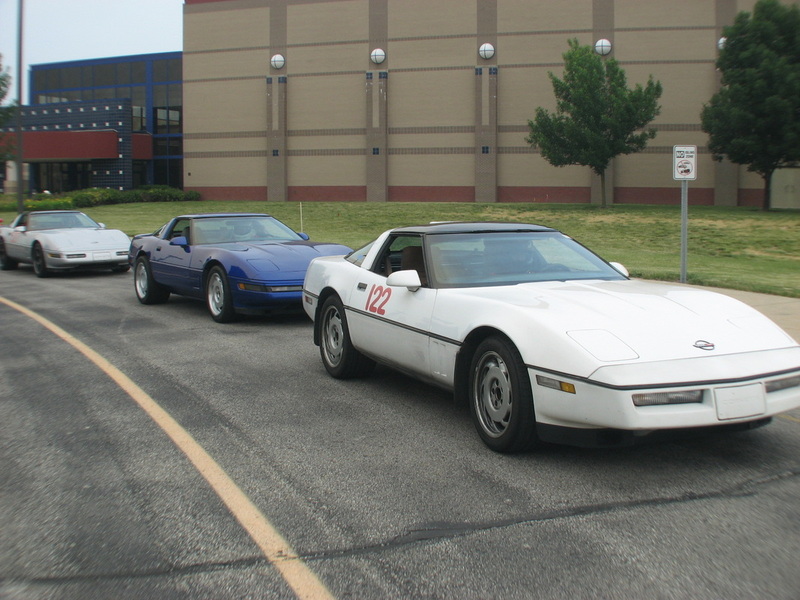 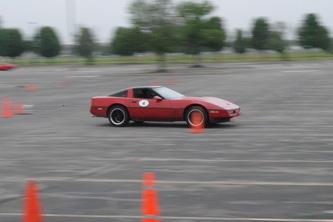 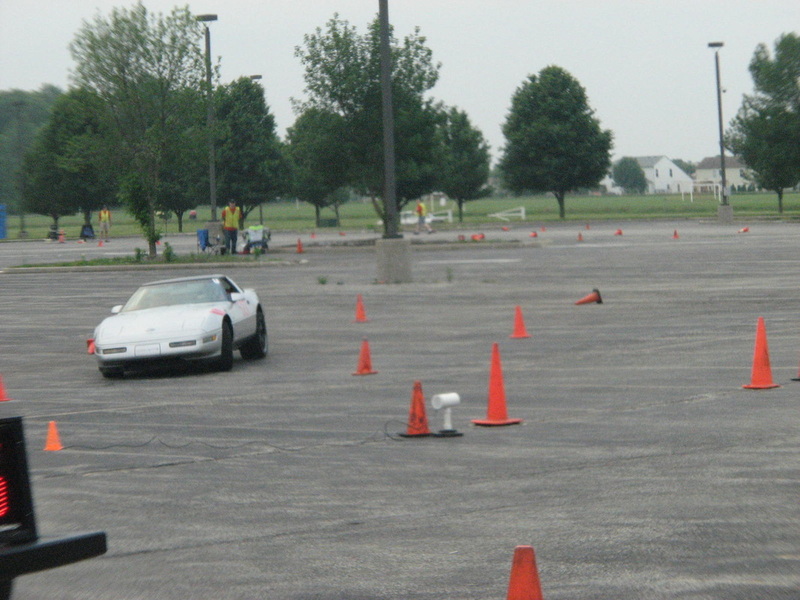 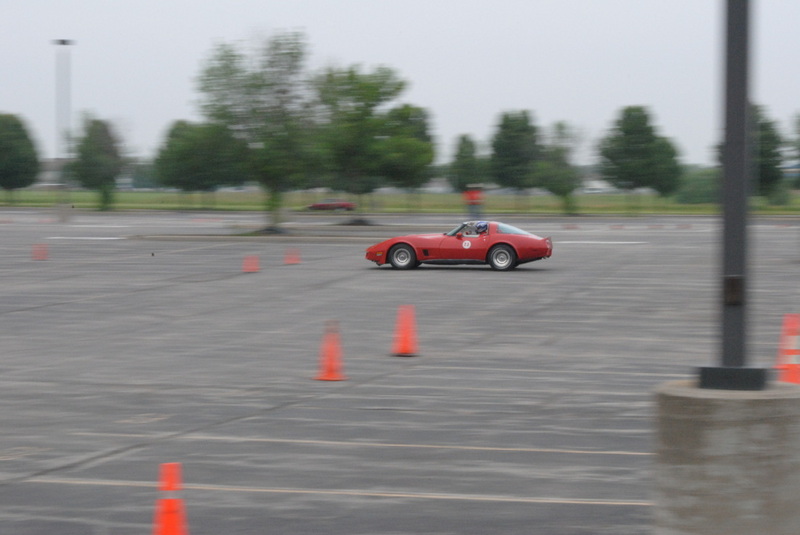 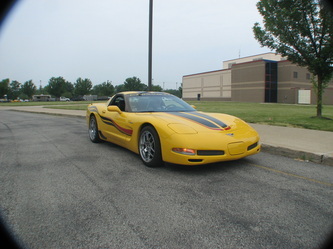 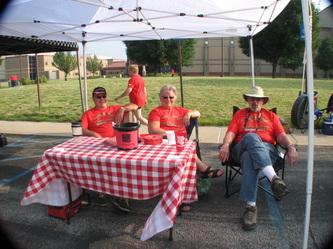 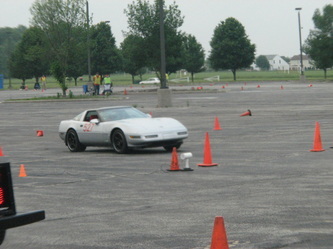 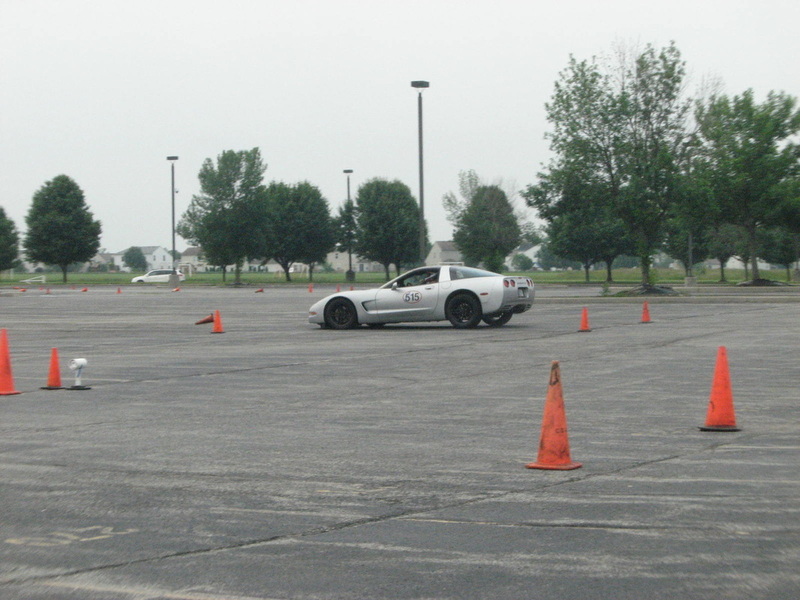 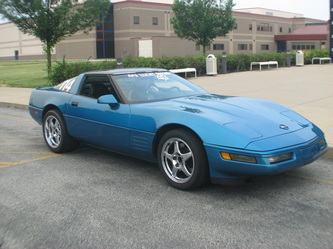 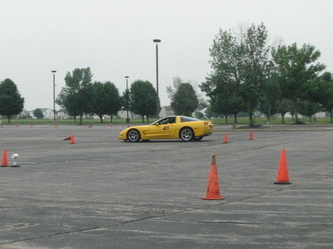 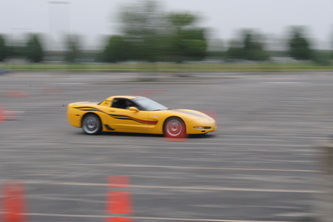 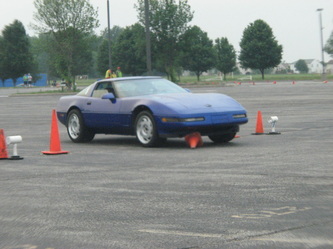 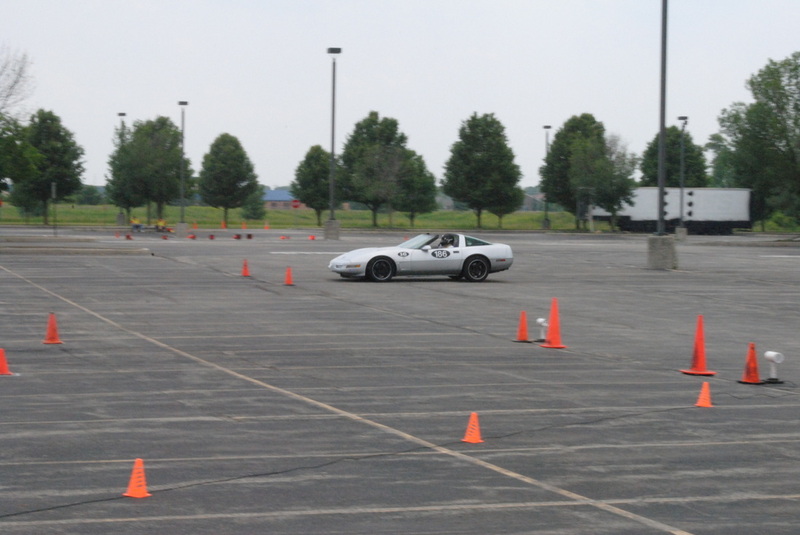 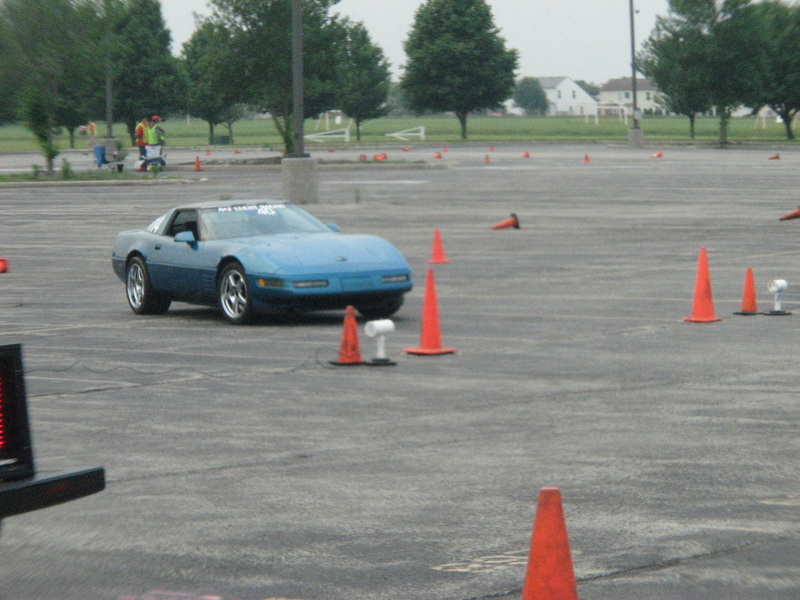 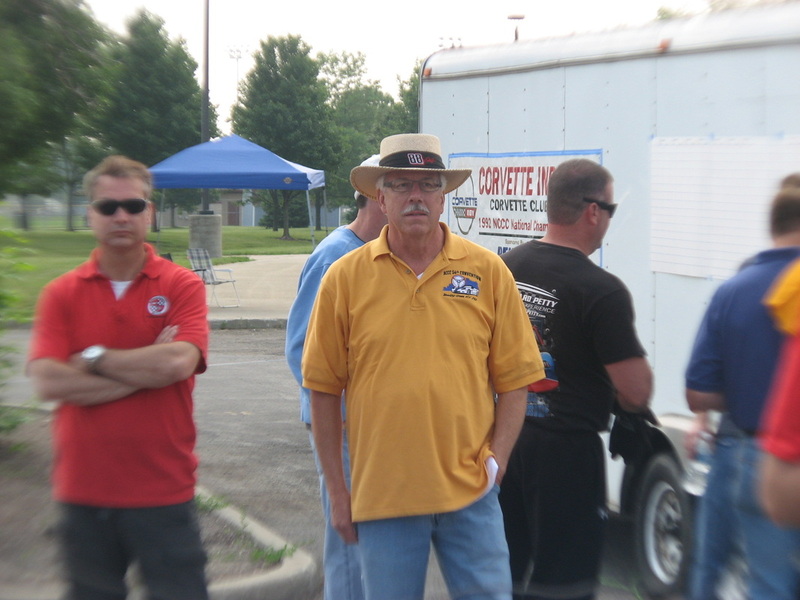 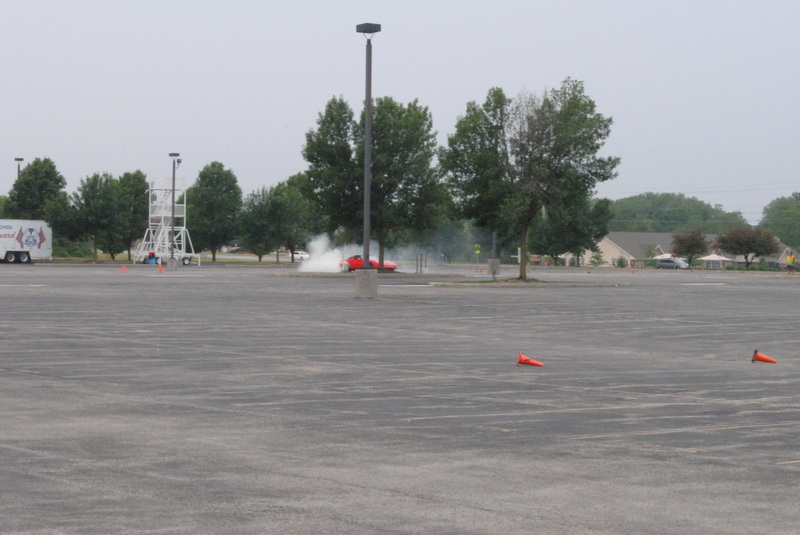 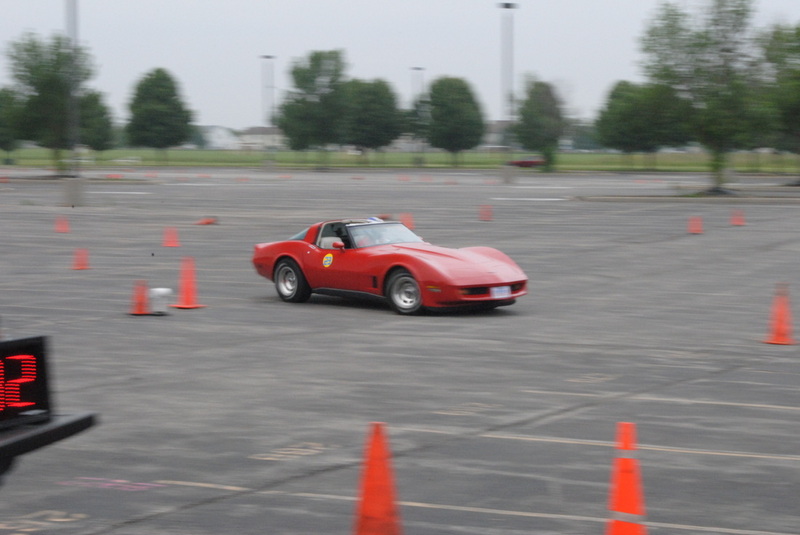 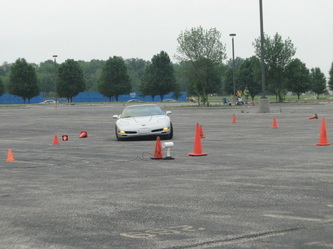 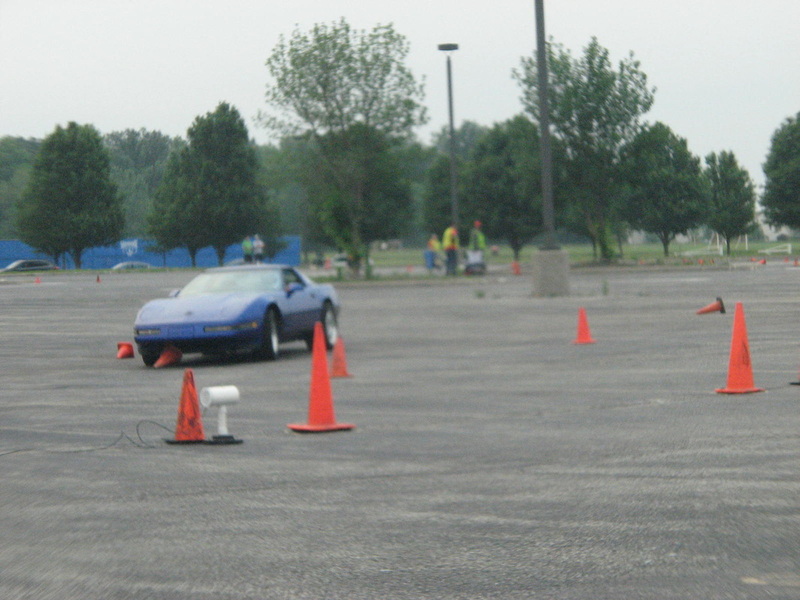 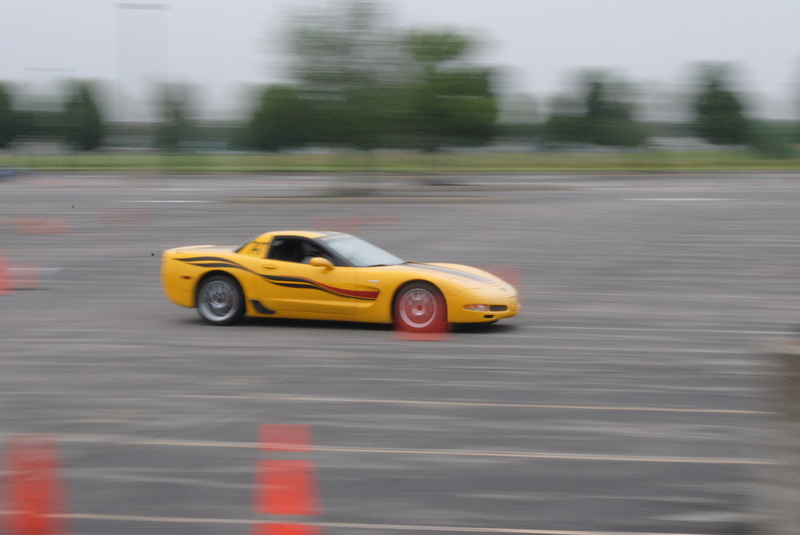 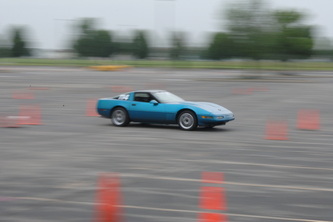 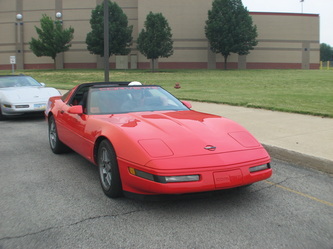 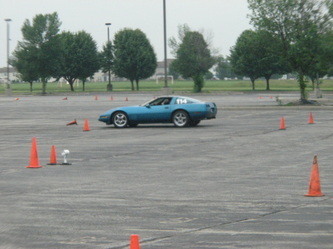 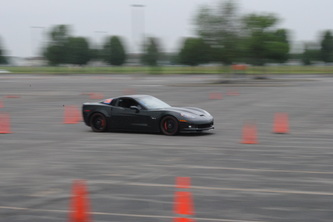 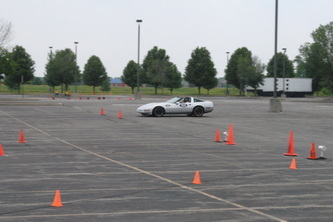 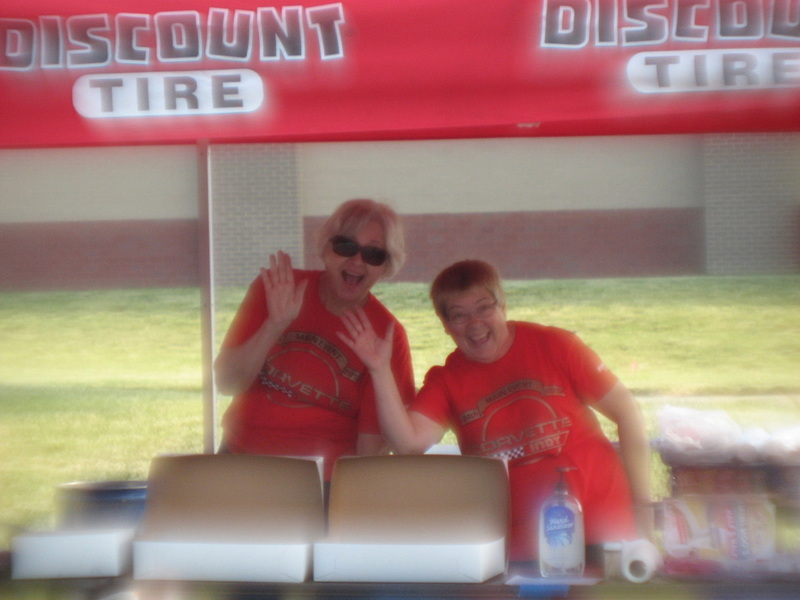 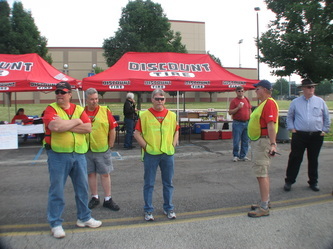 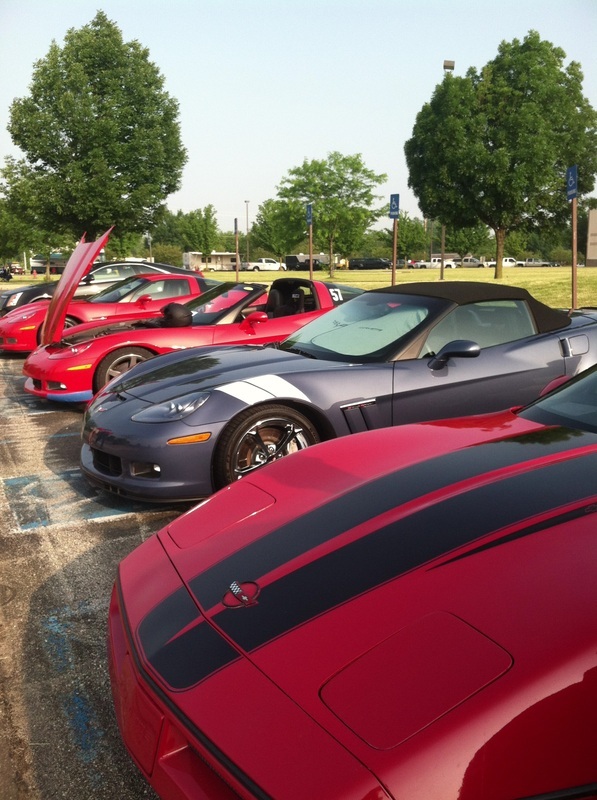 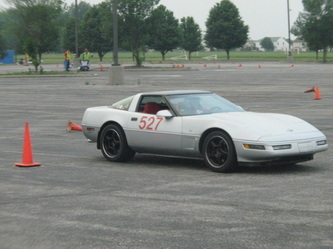 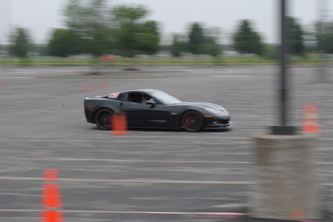 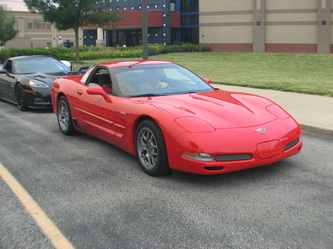 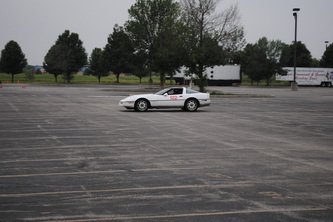 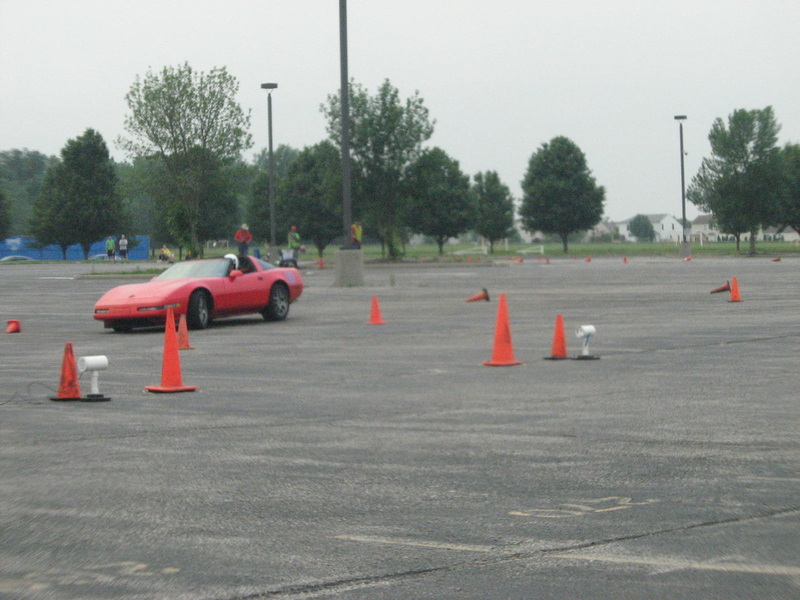 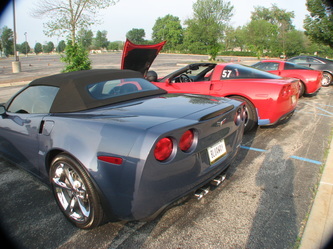 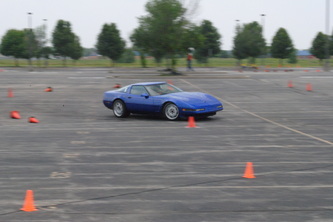 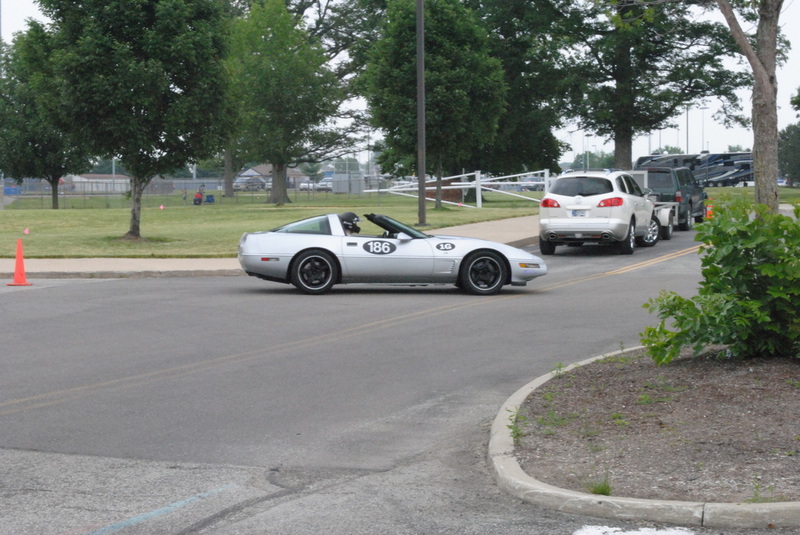 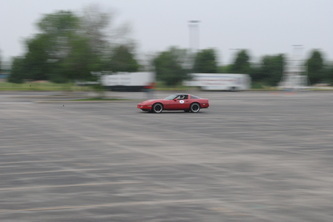 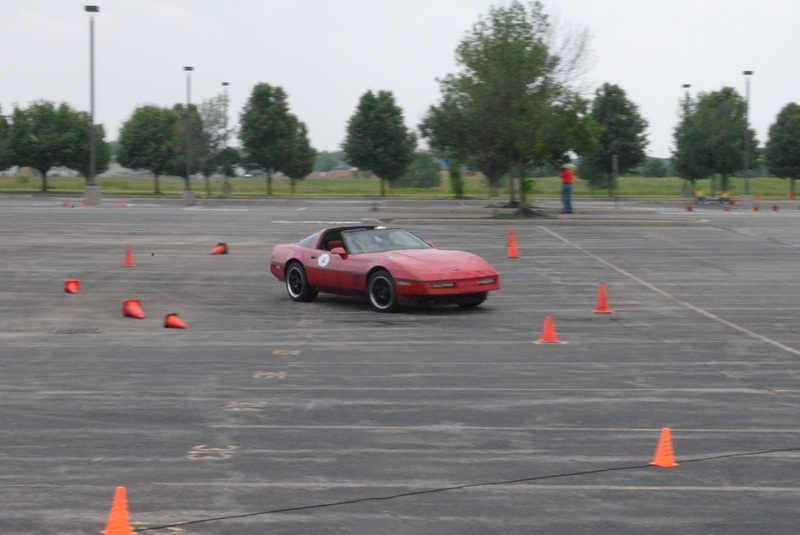 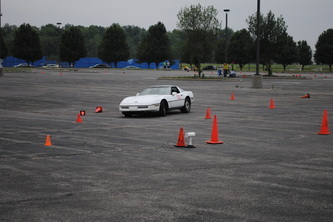 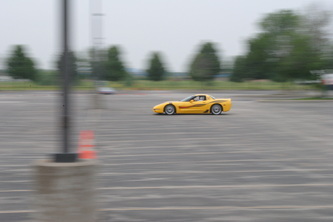 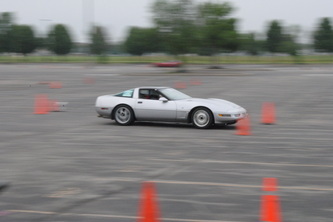 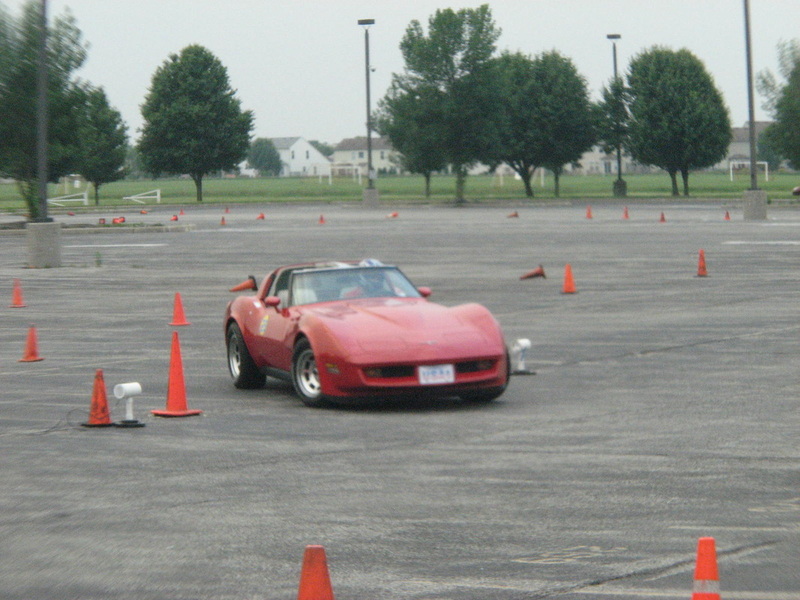 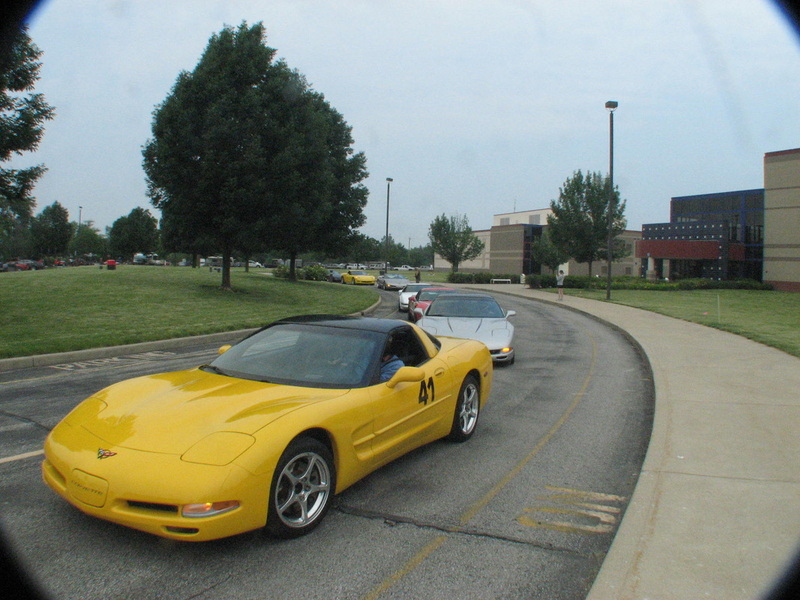 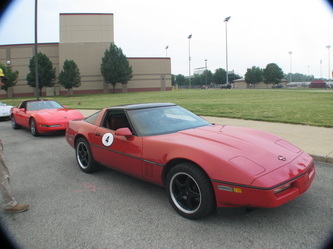 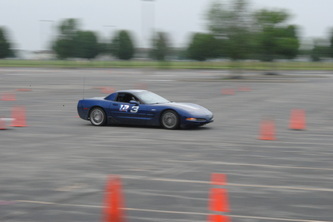 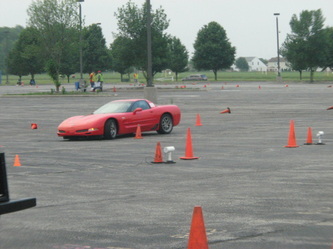 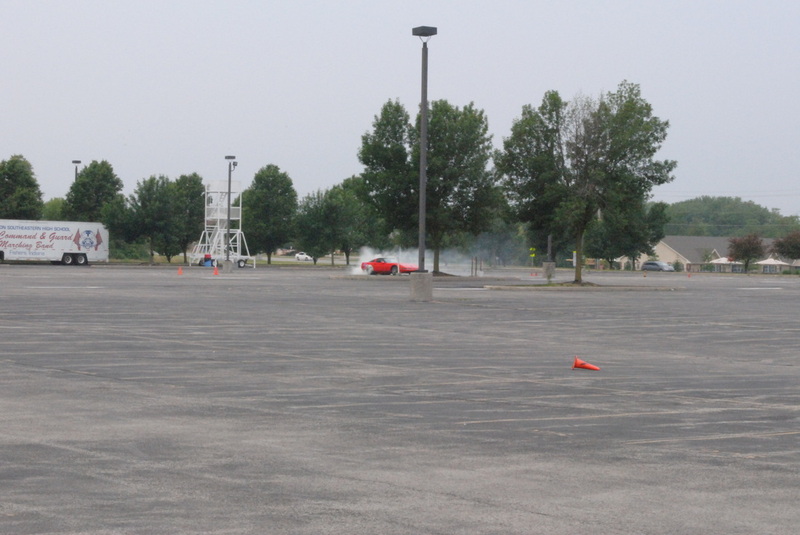 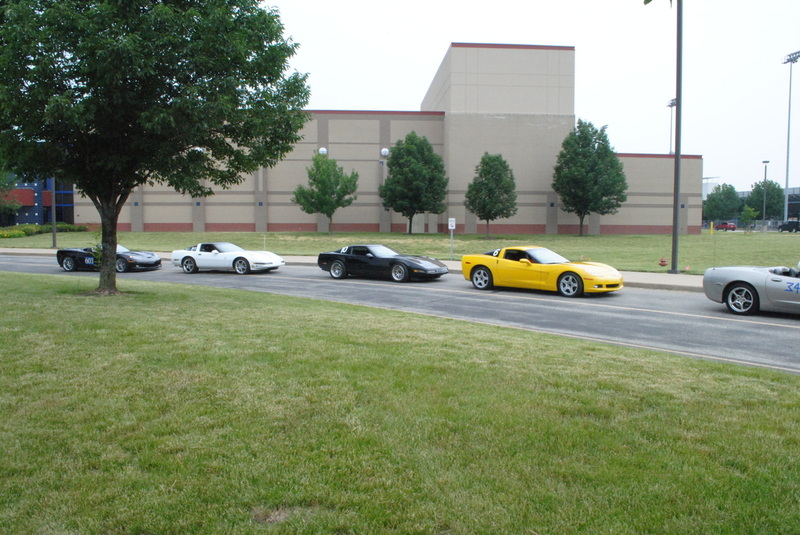 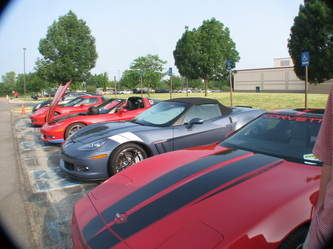 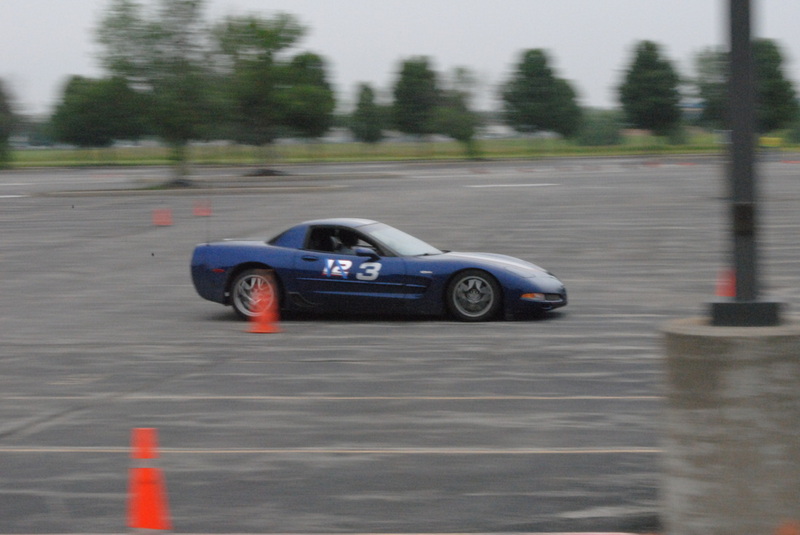 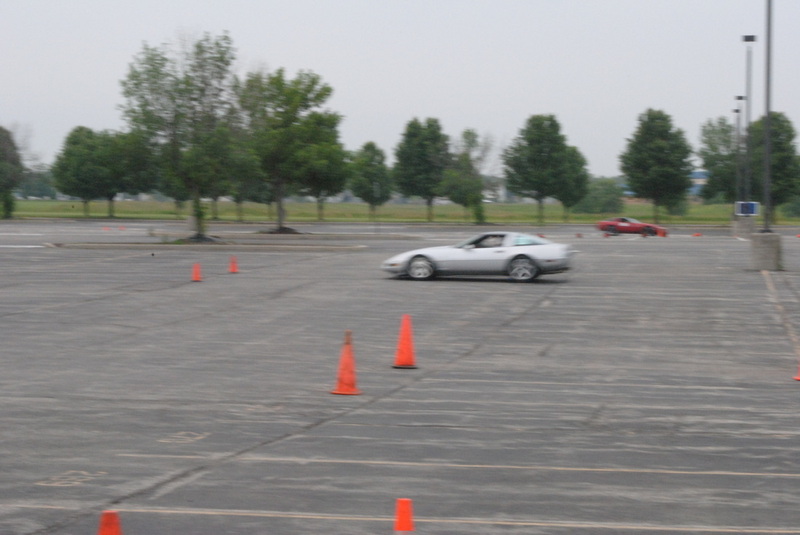 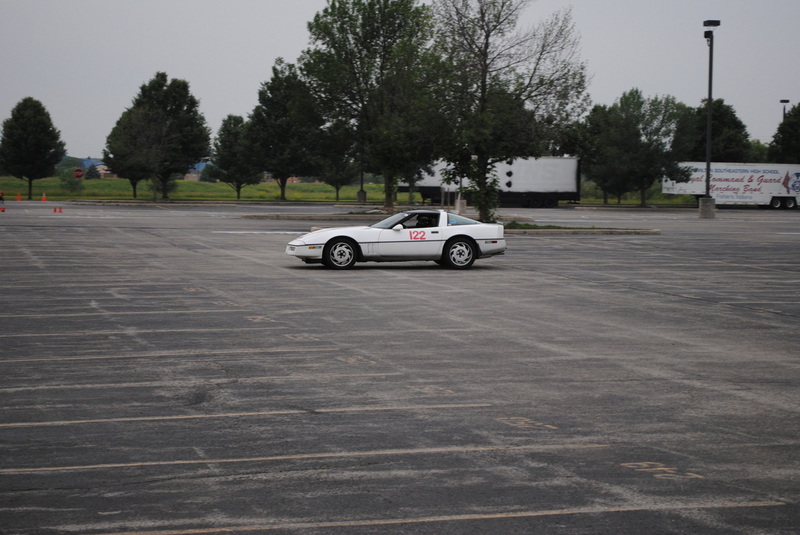 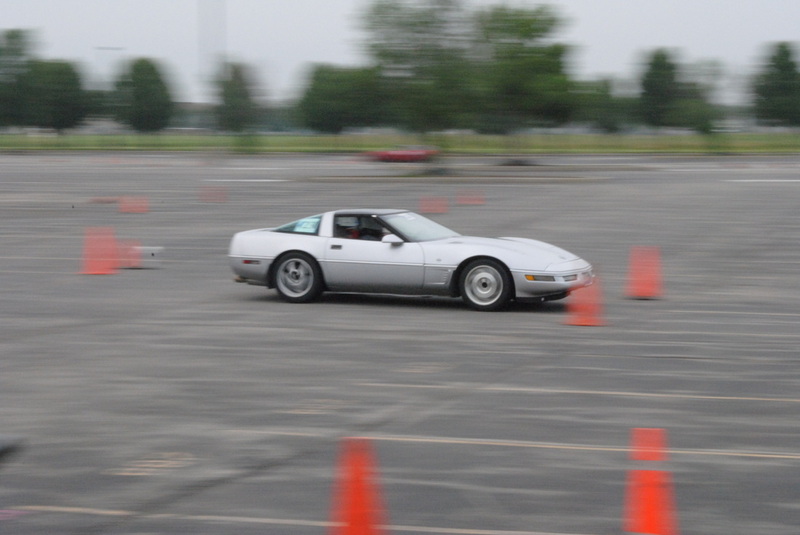 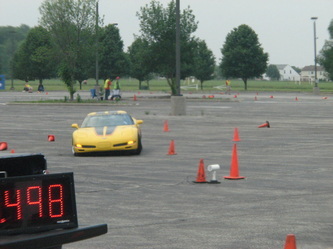 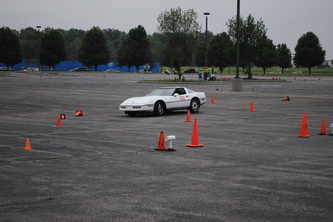 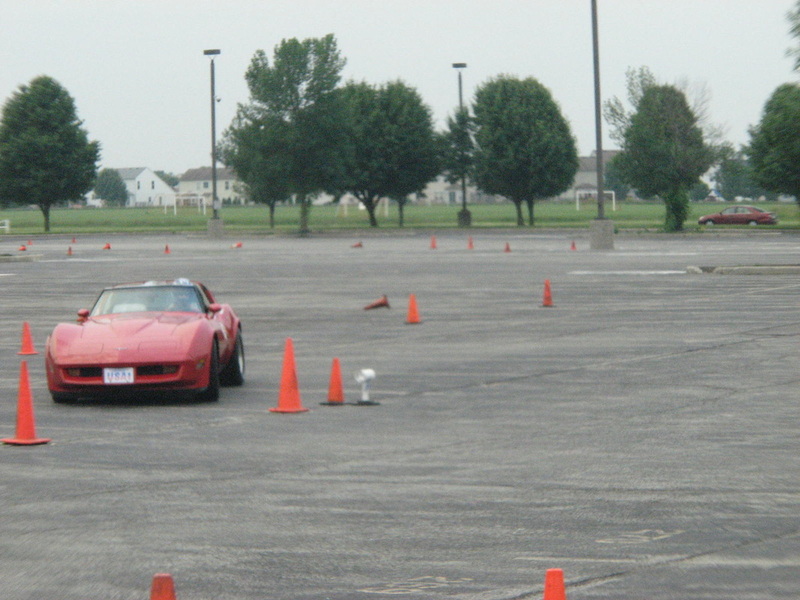 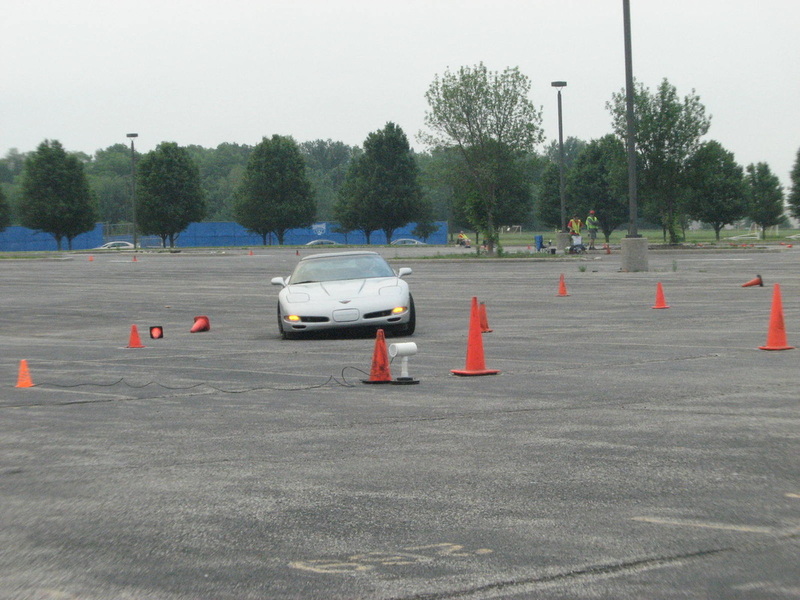 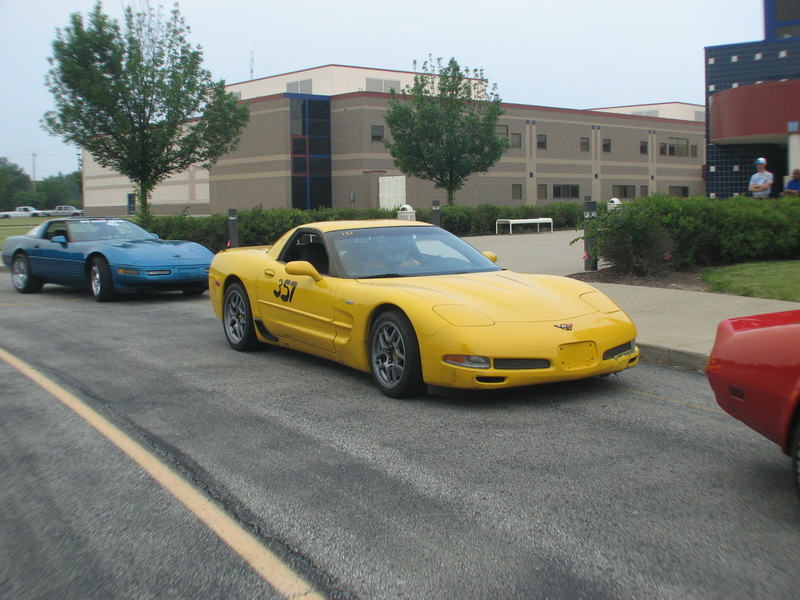 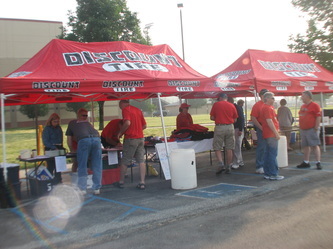 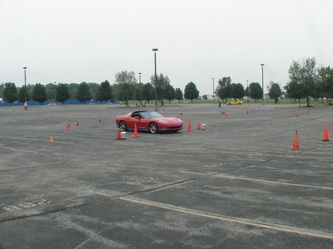 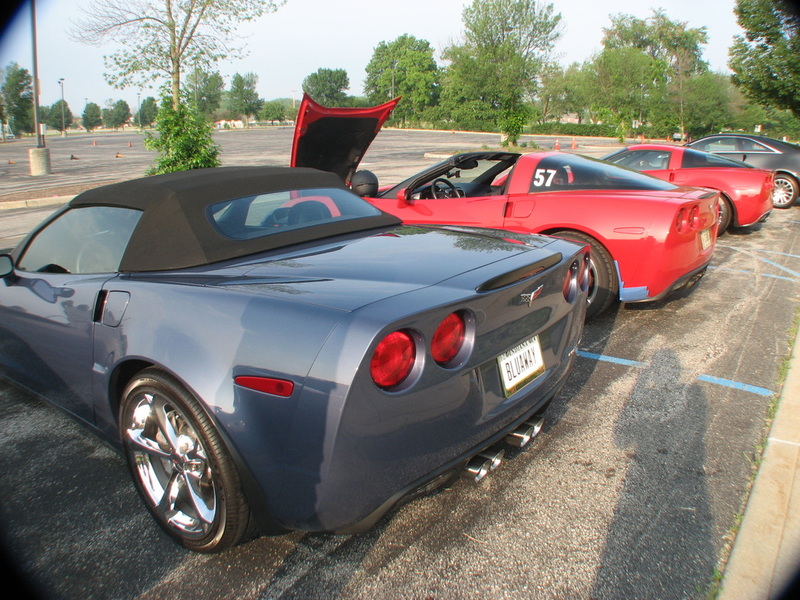 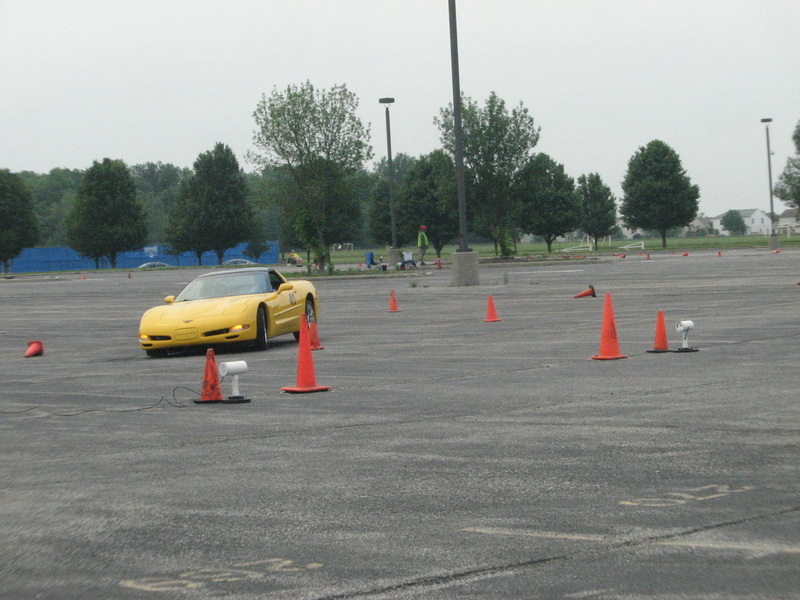 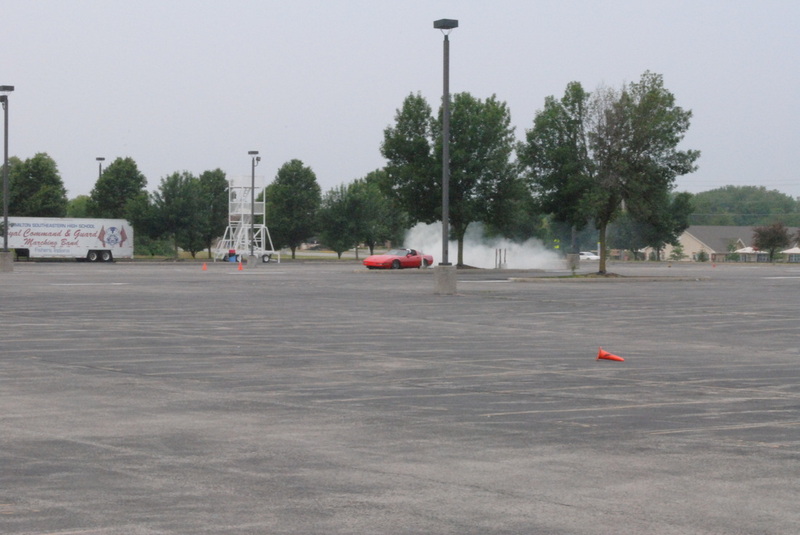 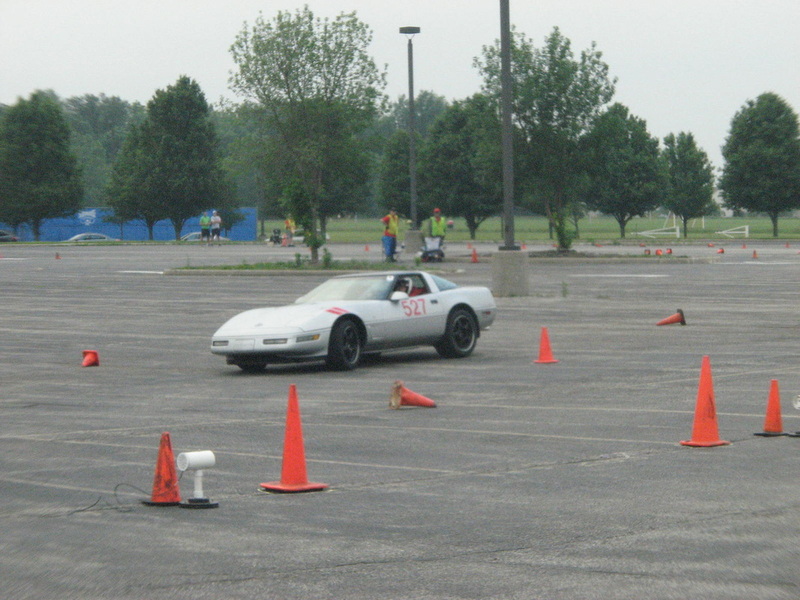 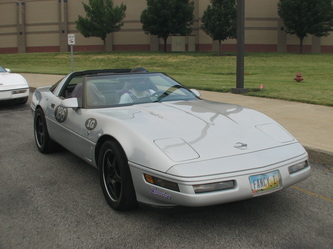 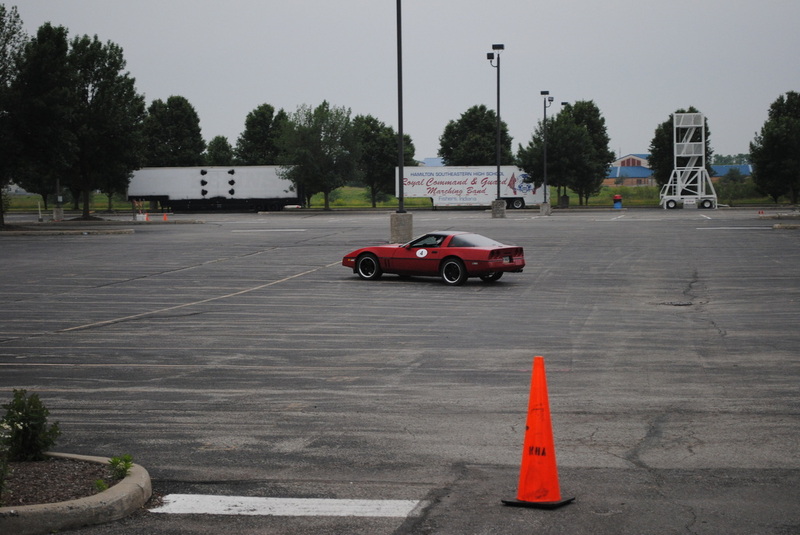 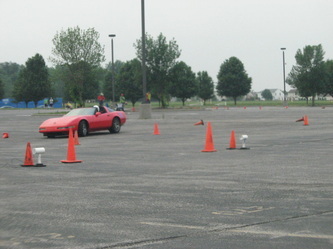 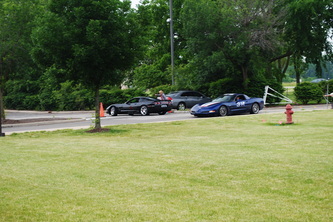 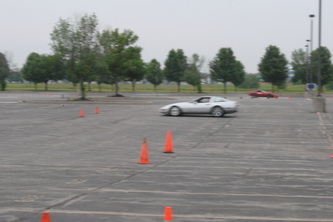 Corvette Indy sponsored 14 Low Speed events at Hamilton SE High School on the weekend of June 8 % 9. 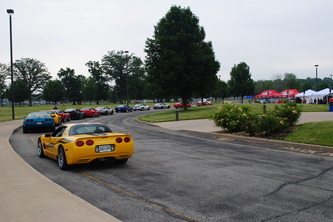 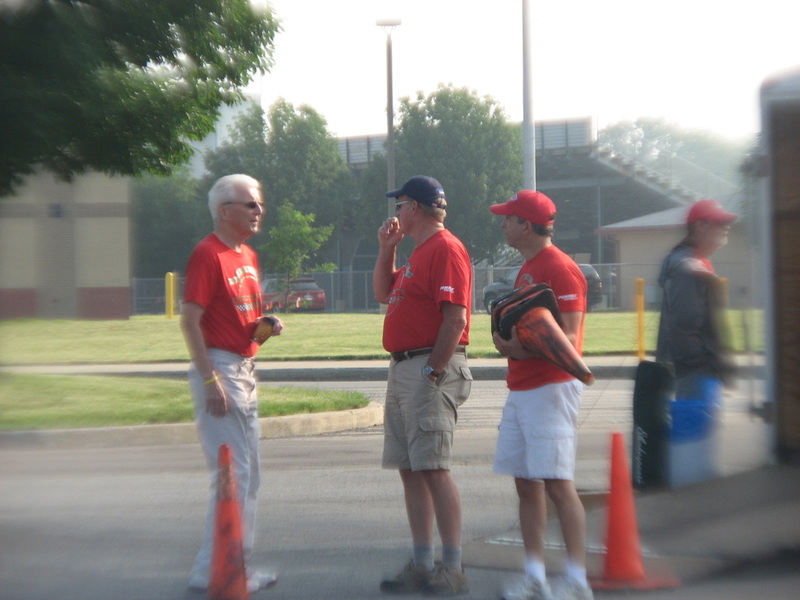 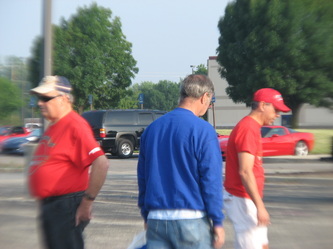 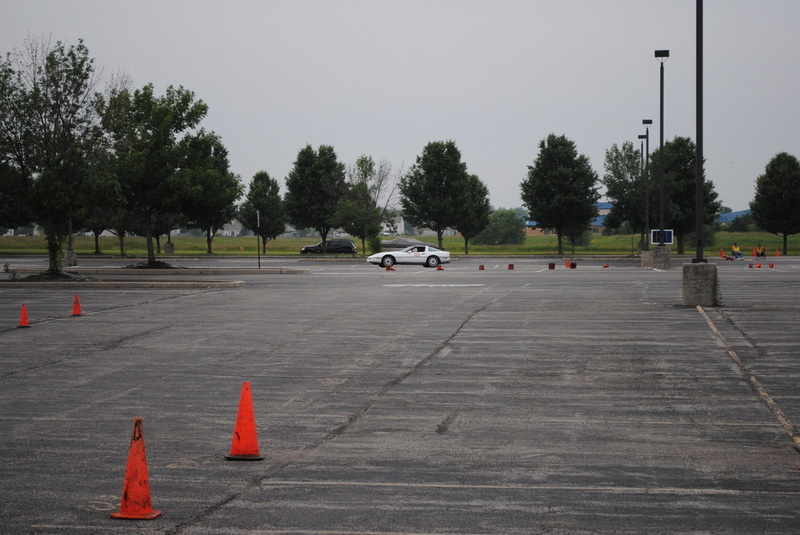 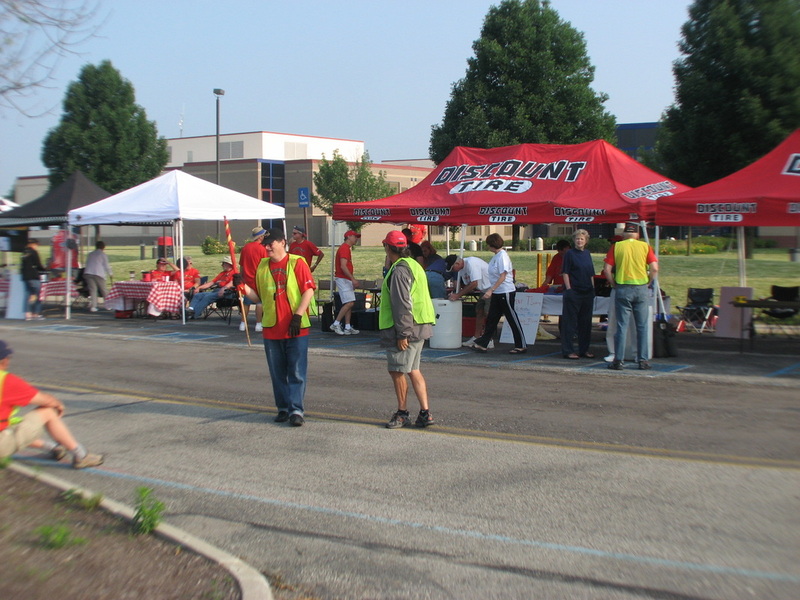 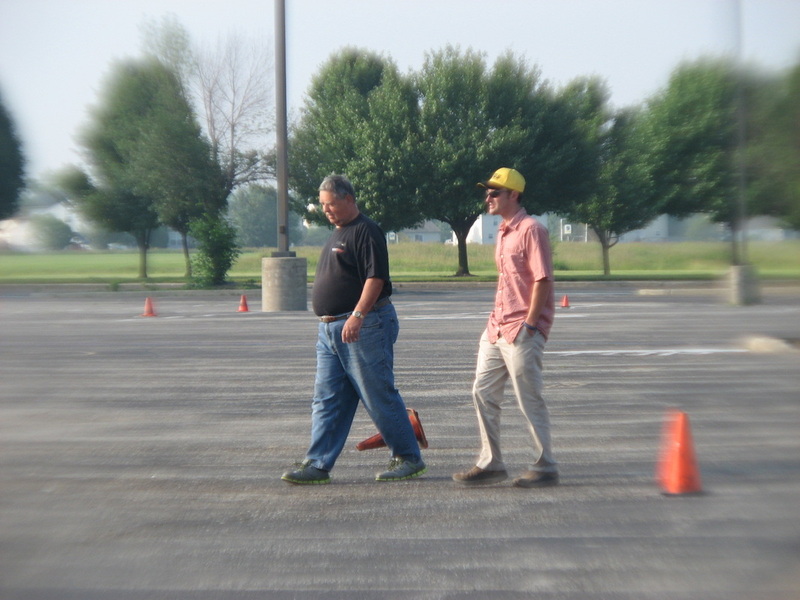 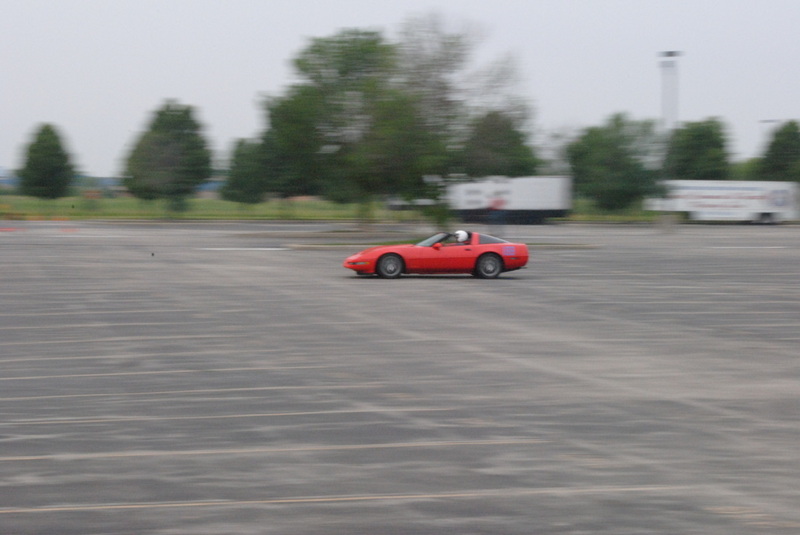 The club had around 35 drivers each day, with the count being a little lower due to the early June date. The weather was good though, as it was no where near as hot a the 2012 event, which made it more enjoyable for drivers, cars and workers. No real issues either day other than a power steering line clamp coming loose and causing a slight delay. 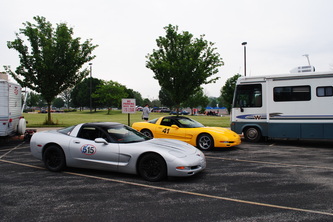 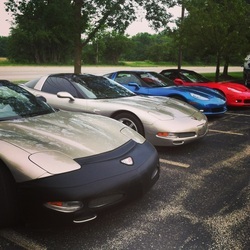 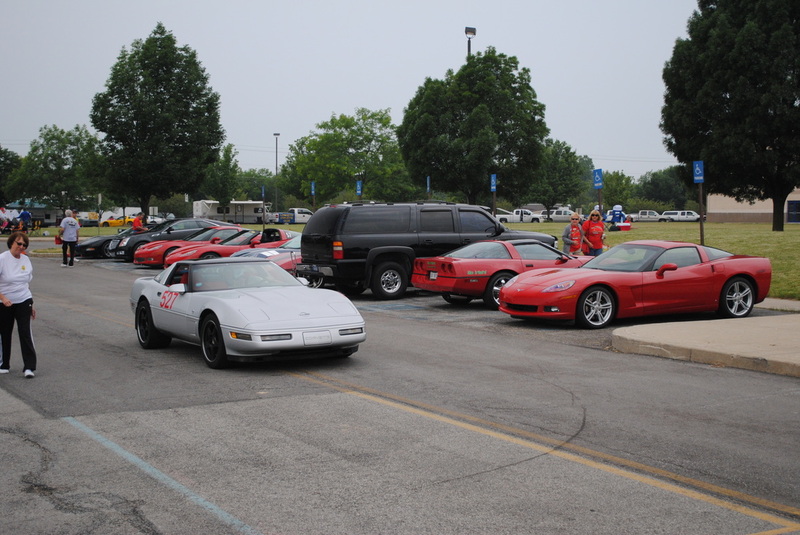 The weekend was fun for all involved and another successful event for the Corvette Indy club.